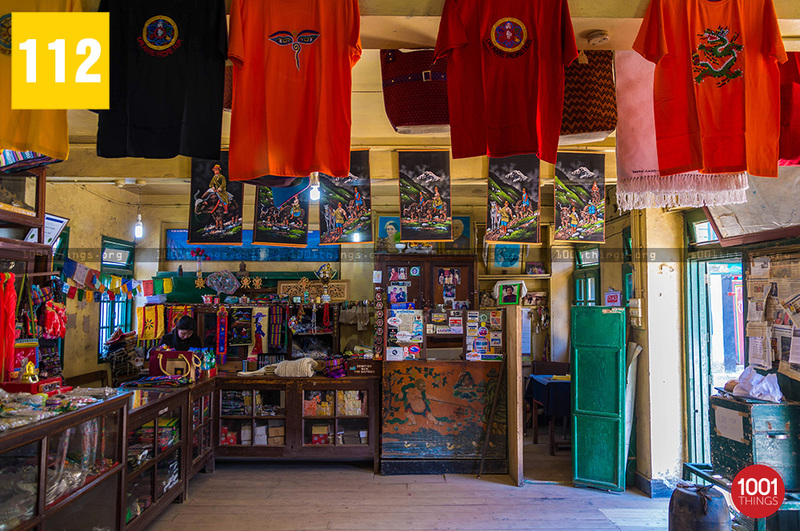 The Tibetan refugee self-help centre was established initially in purpose to feed and house the hundreds of Tibetans who fled from Tibet after the Lhasa uprisings in the year 1959. His Holiness the Dalai Lama along with thousands of Tibetans were compelled to leave their homeland and had to fled into neighbouring countries so they could live as free human beings. Driven out of their homeland into totally different environment and least knowledge of that country they had sought refuge posed innumerable difficulties for them . But they were determined to stand in their own feet and rely first and foremost on their own effort, the spirit of Self-Help and thus The Self Help Centre came into existence. The Centre was first formed of ten member committee to organise and establish a rehabilitation centre. It was started with only four workers at first but now it is a home to 650 refugees. 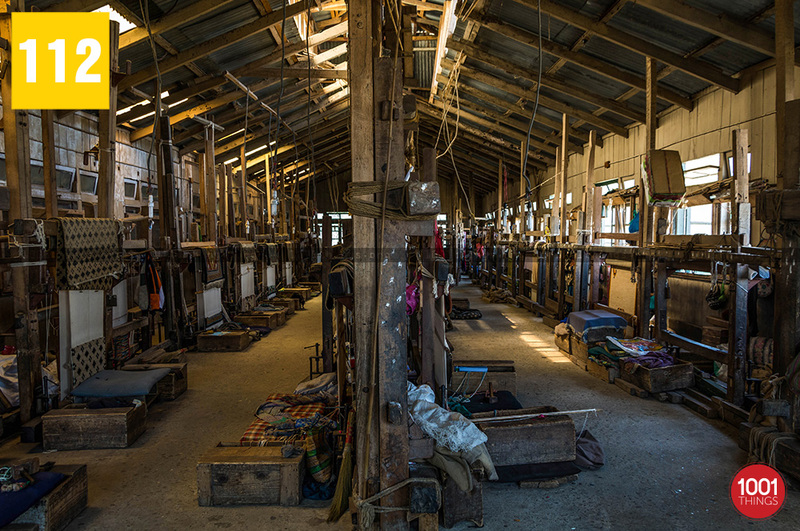 Over the years the centre has undertaken various activities like production of handicrafts, training of artisans and craftsman to take care of the sick, the old, the orphaned and the needy. The centre was fully registered as a charitable organisation under Indian law. 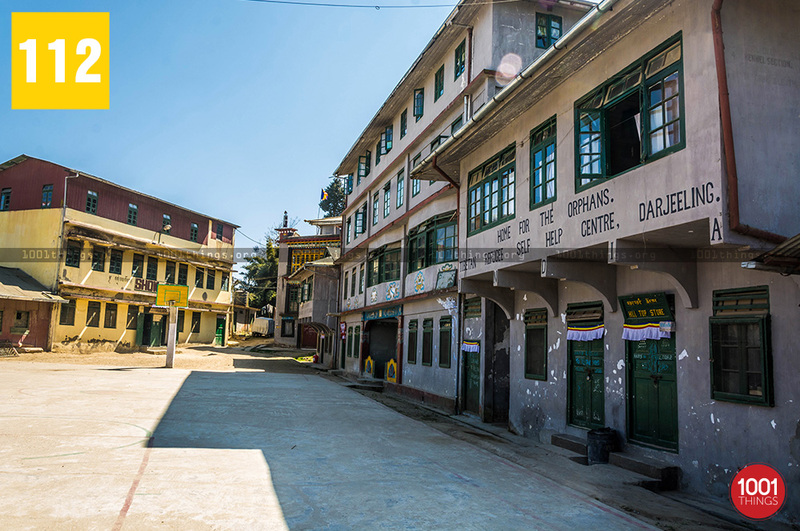 The Tibetan refugee self-help centre is located at a place called Lebong in Darjeeling also known as Hermitage, it is conveniently accessible by road. 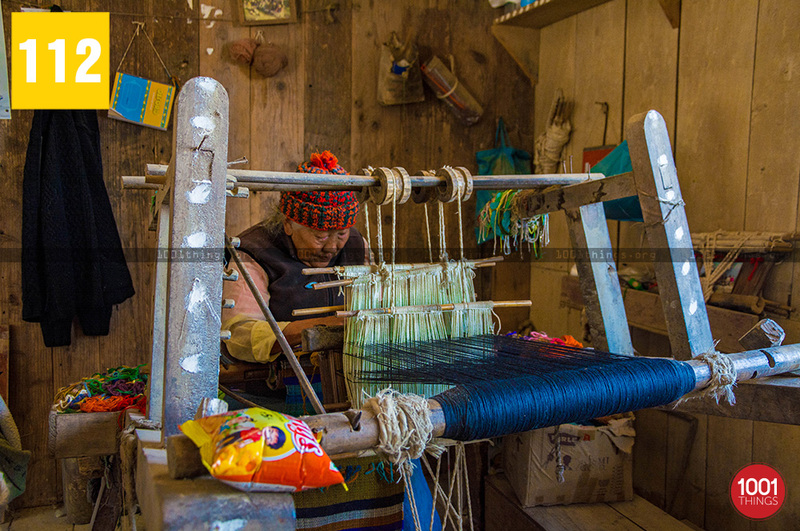 The mainstay of the centre is the production of handicraft items both in terms of activities as well as the source of income. The centre has been exporting the items to more then 36 countries worldwide, some of the traditional items are Tibetan carpets, thankas, wood carved items like folding tables, frames, wall hangings, metal items like bronze and copper pots, prayer wheels and leather items such as boots and shoes for both ladies and gents. 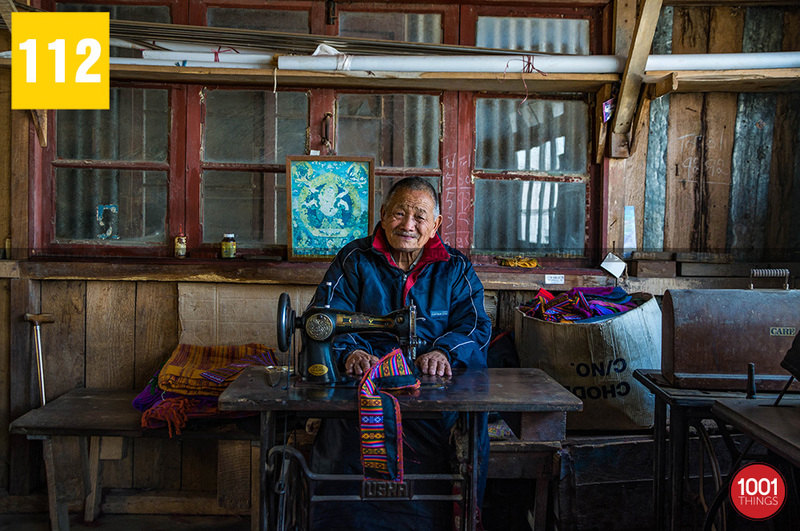 Tibetan apparel such as woollen coats, jackets, caps, chuba, pullovers, mufflers, socks, gloves, ladies aprons, shawls, blankets are some of other items made here. 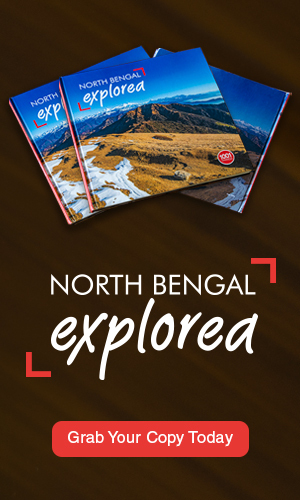 These items have already gained immense popularity all over the world, the letters of praise and encouragement have been received by the centre from all over the world. The President and the board of directors of The university of High Studies for Excellence based in Wilmington City, country of Newcastle, Delaware, USA have conferred its international Gold Excellence Award to the President and people of the Tibetan Refugee Self Help Centre for outstanding performance. Besides the centre runs hospital, X-ray clinic and pathological laboratory, dental clinic and modern offset printing press.